A Peripheral blood smear (PBS) or Blood film is required to be made from capillary blood or from a drop of blood from an EDTA (anticoagulated) blood sample. Blood smears are needed for microscopic examination of the blood. Most commonly blood smears are used for the Differential Leukocyte count (DLC). 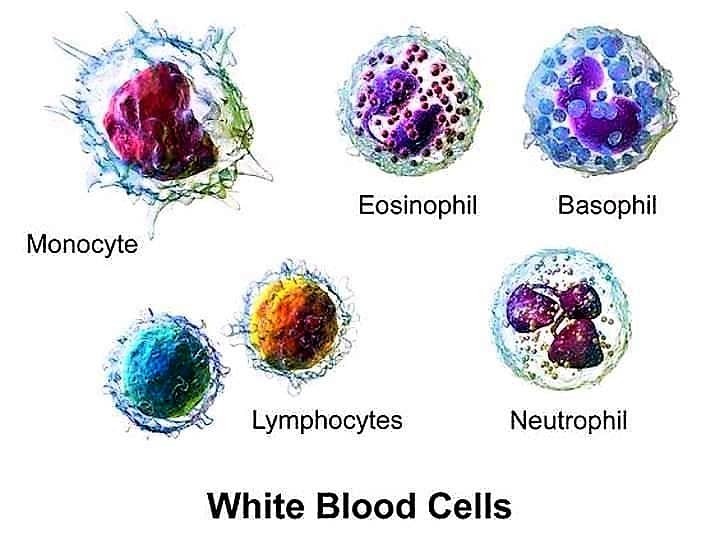 The DLC involves the counting of 100 white blood cells (WBCs) noting the number, type, and characteristics of all the blood cells which aids the physician in diagnosing viral infections, bacterial infections, Parasitic infection and certain blood disorders such as Anemia, leukemia, bacterial or parasitic infection etc. Commonly, two types of blood smears are prepared for the diagnosis as well as prognosis of any abnormalities (if present). The Thin blood smear is prepared for studying the morphology of the blood cells and for the identification of microbial agents. The Thick blood smears are prepared for detecting the Blood parasites such as Plasmodium spp. 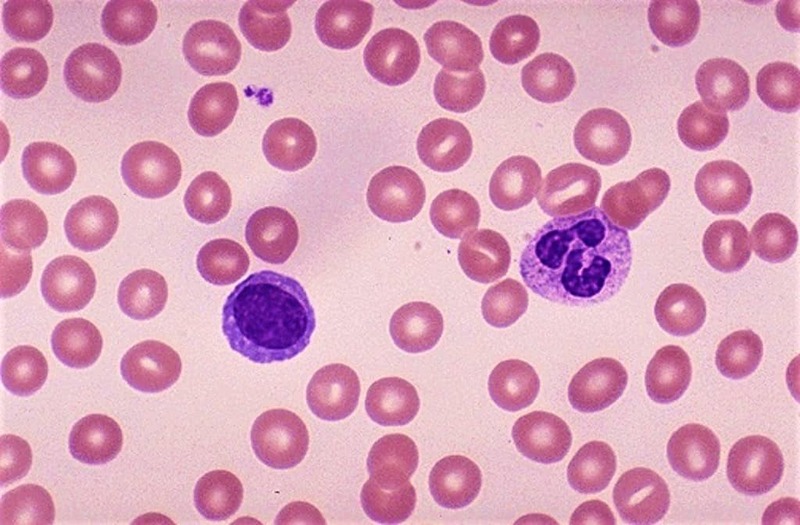 (Malaria parasite), Wuchereria bancrofti & Brugia malayi (Lymphatic filariasis), Leishmania donovani or other species of Leishmania (Leishmaniasis), Babesia spp. (Babesiosis) etc. 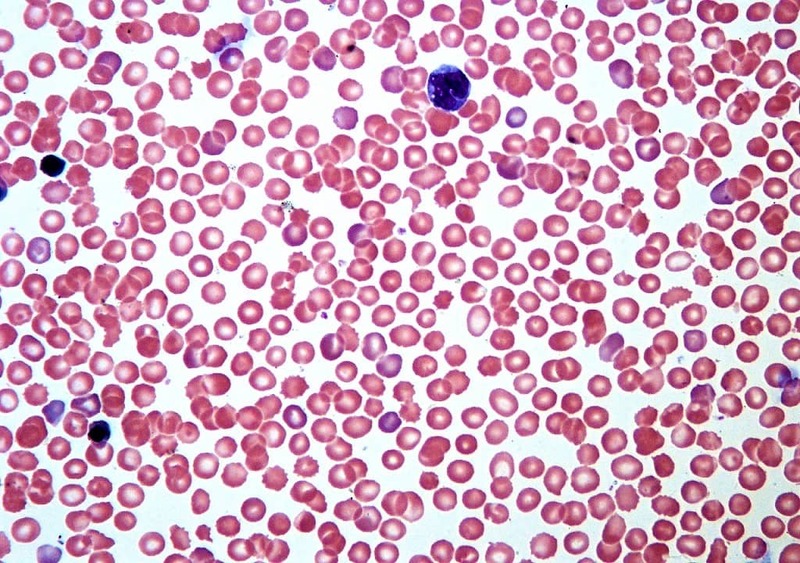 The Thin Peripheral Blood smear is made by placing a well-mixed drop of blood 1 to 2 mm in diameter & 1/4 inch from the edge of the clean microscopic glass slide. The drop should be in the center line of the glass slide. These margins are left onto the glass slide to get a region where the cells are spaced far enough apart to be counted and differentiated. Using a second slide as the spreader, the blood is streaked into a thin film in the tongue-like shape and allowed to dry. The blood smear is then fixed and stained with Romanowski stain for microscopic examination. 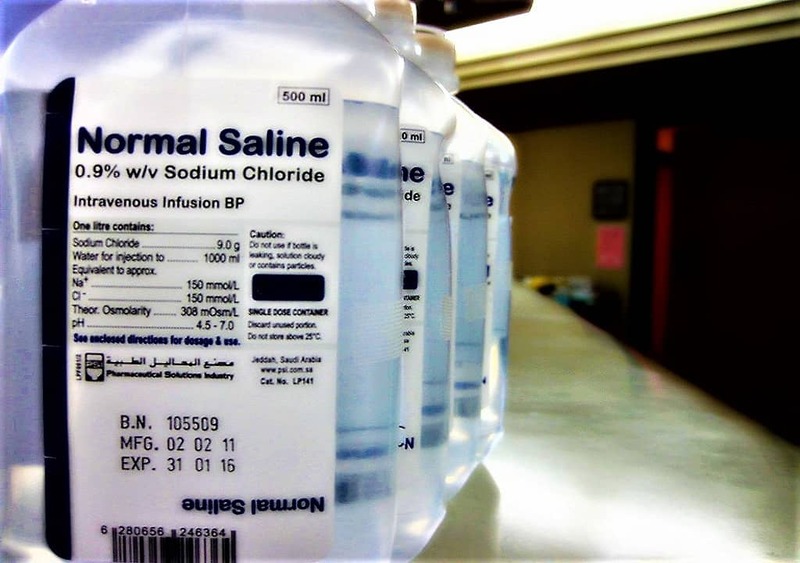 Check out How to do a Capillary blood collection? Check out How to collect the blood sample by Venipuncture? ⇒ Now, if the blood sample is obtained by venipuncture, use a capillary tube to transfer a drop of blood from the tube onto the clean grease free microscopic glass slide. If a finger puncture or heel puncture is made, discard the first drop of blood and then dispense a drop of blood from the puncture site onto the clean microscopic glass slide. Place the drop of blood in the center on one side of the glass slide leaving about 1 cm margins. ⇒ Place the specimen glass slide on a flat surface and hold it with the index finger and the thumb of the left hand (for Right-handed peoples). Now, Place a smooth, clean edge of the spreader slide on the specimen slide at an angle of about 30° – 45°. ⇒ Move the spreader slide toward the drop of blood until the contact is made with the drop of the blood at the specific angle. Then move the spreader slide smoothly and rapidly forward over the specimen slide, drawing the blood behind it into a thin film which should be tongue-shaped. ⇒ Allow the blood smear to air-dry completely. Do not blow air on the slide from any source in an effort to enhance drying, it may distort the smear. ⇒ Using a lead pencil or glass marking pencil, write the Name, Identification no. and the Date on the frosted end of the slide. Do not use a wax pencil or marker or any Pen as it dissolves and washed out during the staining process. The angle of the spreader varies with the thickness or Viscosity of the blood to obtain an ideal smear. 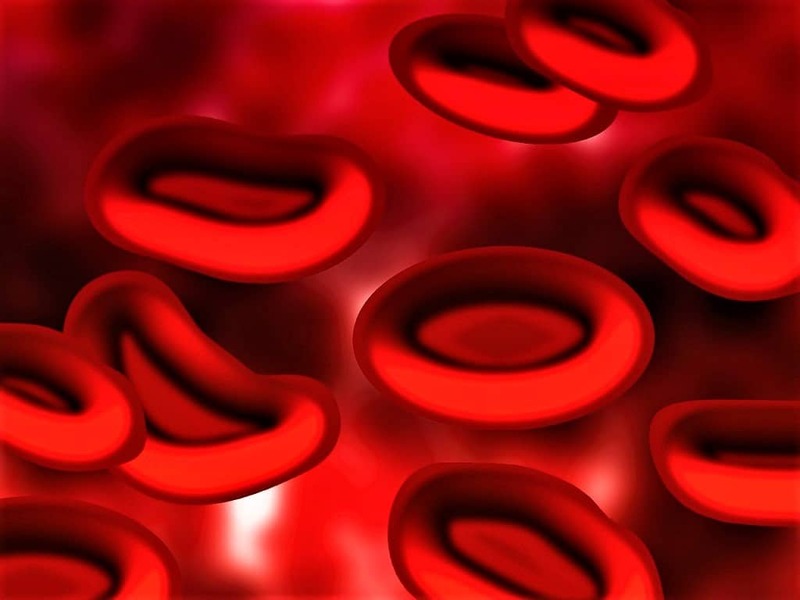 The conditions like Polycythemia (increase in the Red blood cell count), Dehydration or any condition which increases the Packed cell volume or Hematocrit value is associated with the increase in the viscosity of blood. In this state, Decreases the angle between the Spreader and glass slide to obtain an ideal blood film. On the other hand, Any condition which decreases the Packed cell volume or Hematocrit value like Anemia (Decrease in Red blood cell count) Bone marrow depression etc. associated with the decrease in the viscosity of blood. In this state, Increases the angle between the spreader and the specimen glass slide to make a perfect blood film. 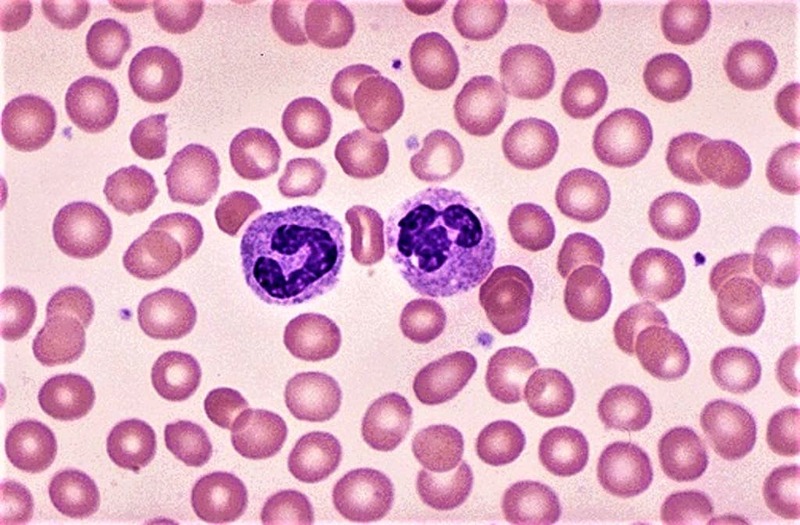 A Thick blood film smear requires a large volume of blood as compared to Thin blood films Which enable the more efficient detection of parasites in the blood specimen. 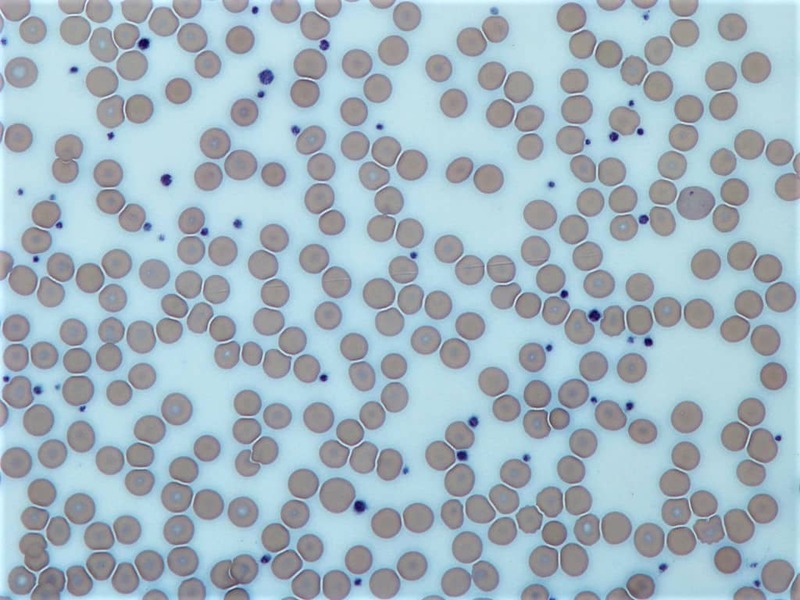 A thick blood smear is made by spreading a large blood drop in a small area of about 1 cm which provides better opportunity to detect various parasitic forms against a more transparent background. 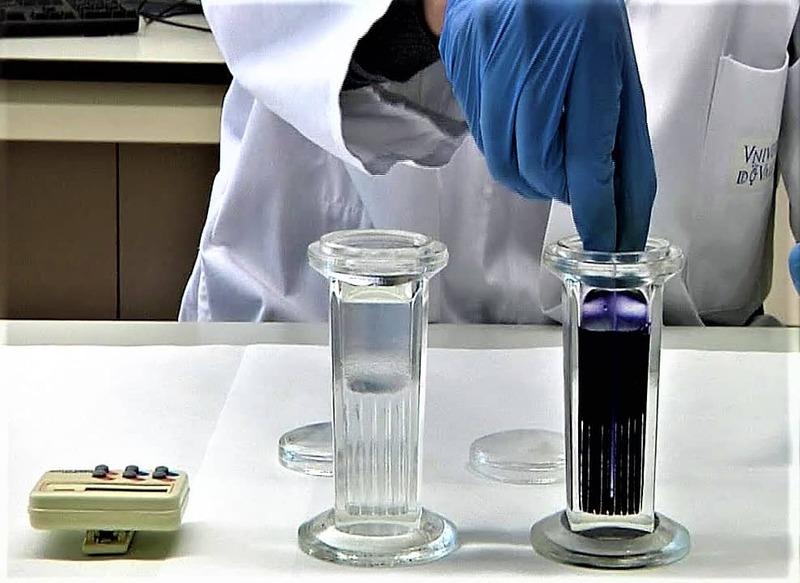 ⇒ Now, if the blood sample is obtained by venipuncture, use a capillary tube to transfer a Large drop of blood from the tube onto the clean grease free microscopic glass slide. If a finger puncture or heel puncture is made, discard the first drop of blood and then dispense a drop of blood from the puncture site onto the clean microscopic glass slide. Place the Blood drop in the center of the glass slide. ⇒ Place the specimen glass slide on a flat surface and hold it with the index finger and the thumb of the left hand (for Right-handed peoples). ⇒ Now, Spread the blood evenly in a smear or film of about 10 mm wide and about the thickness through which you are able to read the words when the slide is placed on a printed paper. Tnx for all keep it up am lab technician from Ethiopia.